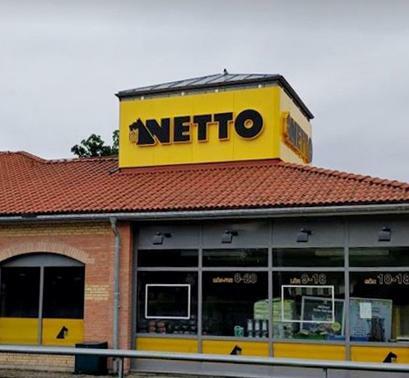 Retail chain NETTO successfully following the green path. 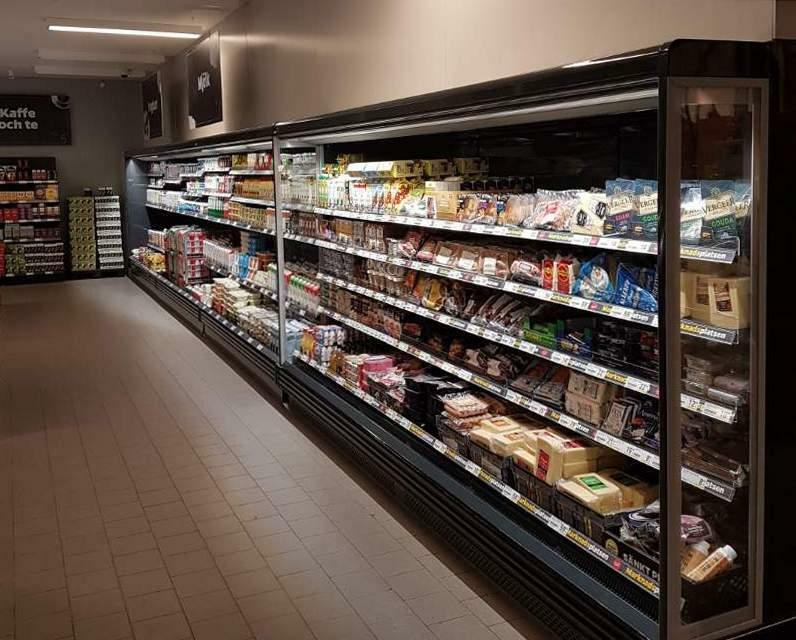 At the end of September NETTO opened its first discount supermarket in Sweden, Perstorp city, fully operating on propane-based waterloop refrigeration solution by FREOR. When global pollution reaches its heights, it is essential to lead your business towards responsible choices of energy efficient and environmentally-friendly solutions. We support this initiative by providing propane-based refrigeration equipment of FREOR Green Wave R290 product line range. 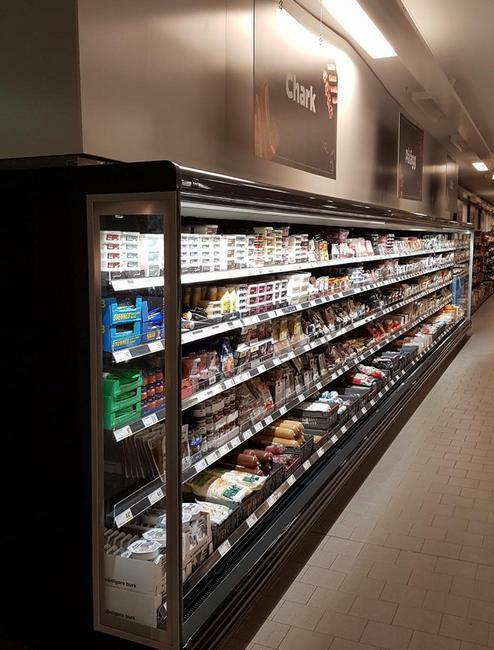 This refrigeration equipment was also installed in the NETTO discounter – a first supermarket in the country by NETTO brand that chose refrigeration equipment operating only on natural propane (R290) refrigerant. Multidecks JUPITER with panoramic sides for even better product visibility. High capacity multidecks JUPITER ROLL-IN with a liftable front panel for easier and faster products load. 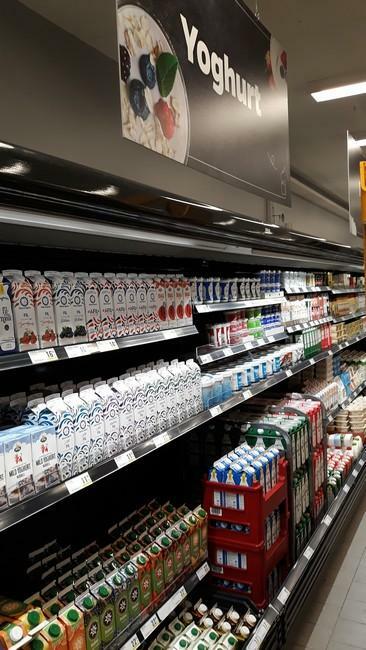 All refrigeration equipment is connected to the Hydroloop Glycol cooling system, where the heat from refrigerators is carried away using glycol line and excess heat is also used for water heating. 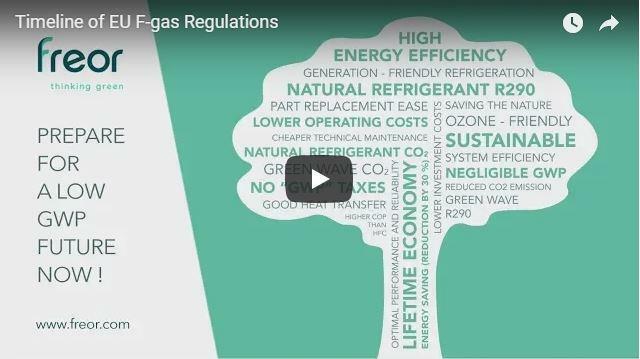 In 2017 strict regulation of F-gas usage in Europe came into force. 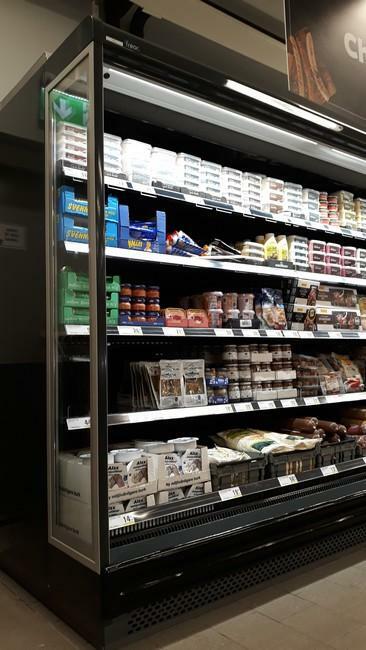 Retailers, choosing refrigeration equipment operating on natural and environmentally harmless refrigerants, are thinking a few steps forward towards the greener future.